The Swany Calhoun is the outlaw of the line. 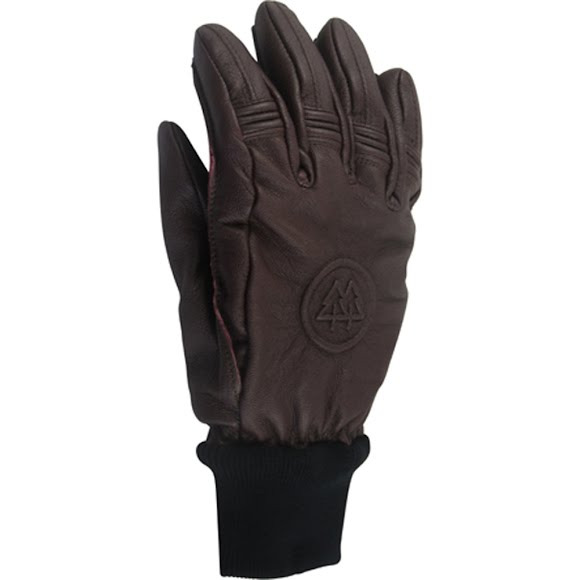 A fully breathable, incredibly fast wicking, durable full leather glove. This one-of-a-kind throwback style exudes classic style, while offering top-of-the-line technology. A patented microfibre structure insulation created to replace down. Incredibly lightweight, soft and water repellent this insulation won&apos;t bunch or lose it&apos;s insulative properties when wet.